Hey Curvies! 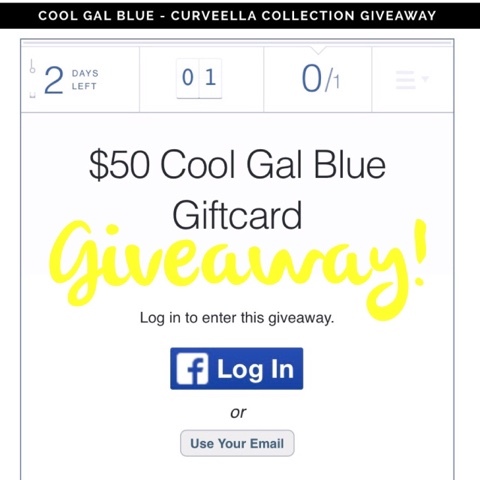 Cool Gal Blue is giving away a $50 gift card as I launch my own capsule collection! #coolgalCURVEELLA. Join Now! Just enter your email address and you're IN! Giveaway ENDS--- Friday June 12!